**For Oct 27, 2018: Philly Goes to International People’s Tribunal on Puerto Rico! Reserve your seat now! FB Info. **Nov 17, 2018: Stand Against the “Proud Boys” in Philadelphia. A Discussion: Abolish ICE & the Police. –Tues June 19, 2018. Police Abolition Workshop. FB Event. –Wed June 20: No Cops at Pride: Drop ALL Charges against ReeAnna Segin. –Sun: Aug 5, 2018: MOVE-9 40 Year Commemoration. FB Event. 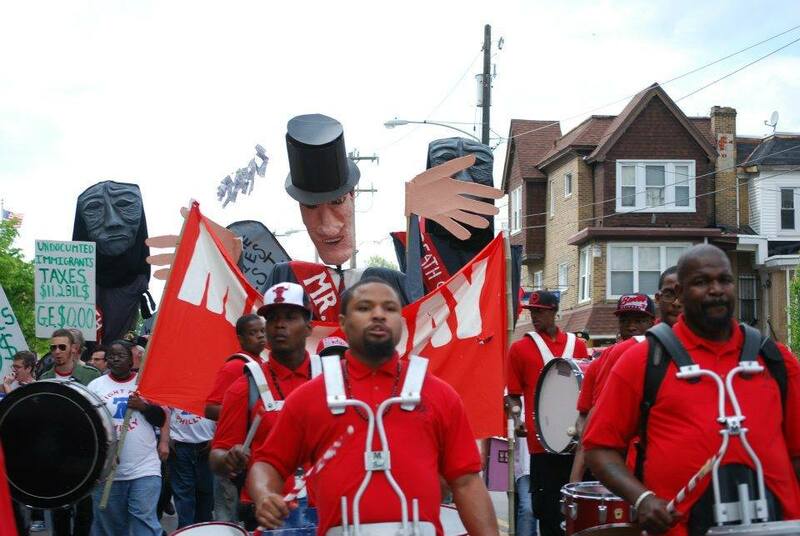 May 1, 2018: May Day March for Our Communities: No Stadium No Deal; 3:30pm; Broad and Banks. Mar 24-27, Apr 30 2018. **Oct 24, 2017: Puerto Rico: Natural Disaster or Genocide? FB Event. **Oct 22, 2017: Abolition Weekend. FB Event. The International Association Of Chiefs Of Police is coming to have their National convention in Philadelphia. However, we are clear of the damage that these individuals inflict on communities across our country. This weekend, we are standing up, saying no more, and laying the groundwork to abolish this corrupt system of policing we have in the United States. Use the hashtag #AbolitionWeekend to share why you want police forces in your neighborhood abolished! **Sept 5, 2017: Public Forum: Defend anti-white supremacy activists. FB Event. 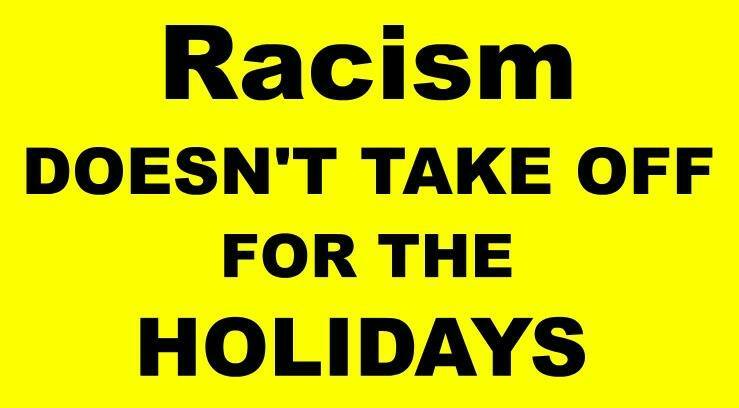 Charlottesville, Durham, Boston, Philadelphia, New Orleans and more – anti-racists actions all across the country are proof of a sea change in the struggle against white supremacy! Our sisters and brothers on the front lines of this struggle who faced down the fascists need our continued support. Many, especially in Durham, are facing serious charges. In addition, main stream media in Philadelphia and other cities have gone on the attack against Black Lives Matter, antifa, communist and other left activists. Join in a discussion on building left unity in the face of fascism and building support for activists facing charges. ***June 28, 2017: Rally and March for Police Abolition. FB Event. On April 24, 2017, a Philly court reviewed 17 Philadelphia prisoners’ cases, including that of Mumia Abu Jamal. These cases are bound up in the recent political battle for transparency and justice in the DA’s office. They hold that PA Supreme Court Judge Ronald Castille should have recused himself from their appeals hearings because of Castille’s prior involvement in these cases as Deputy DA and elected DA of Philadelphia. In the Abu-Jamal case, the court ordered the release, by May 31, of all internal Philly DA records that site Ronald Castille’s involvement in the case. The suppression of evidence is a common practice in Philly DA’s office! Take a stand for justice! Release ALL the files! Free the innocent! 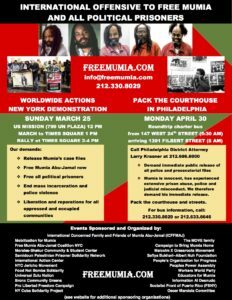 April 12, 2017: In a major victory not just for Mumia but for the movement that has stood firm & not backed down, the Dept. of Corrections has been ordered to start administering the hep C meds, which it has. Thanks goes out to all who signed and circulated petitions and attended demonstrations; made phone calls; helped with research; and invited Pam and others to speak in your cities. 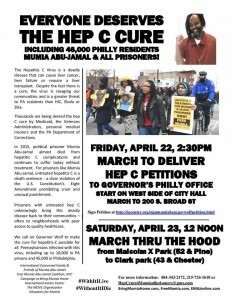 The next step is an all out call for April 24th when Mumia’s appeal of his conviction is due to come to court in Philadelphia. Women & Transwomen Fight Back! The Wheels on the Bus – Fight Fascism. Fundraiser for bus to J20. For DC Bus ticket info Call 610-931-2615. –OCT 4, 2016: Philly Stands with #CharlotteUprising. FB Event. –Tues, 7/26; 4pm: SHUT DOWN the DNC! Build the Movement to Smash Capitalism & Racism FB Event. 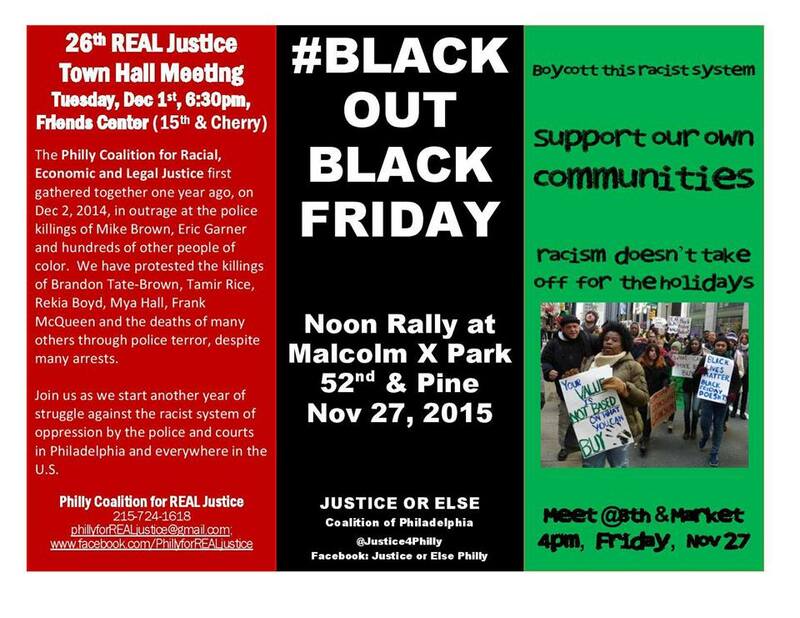 –2pm: Black DNC Resistance March against Police Terrorism & State Repression Resistance March. We’re not wasting any time in 2016! On the first day of the year let’s show the media and the policy makers that we could care less about a parade – we want justice! Bring your signs, banners and noise makers to the Mummers parade and let’s represent for the issues that matter to our communities! Oct 20, 2015: REAL Justice Coalition Meeting. FB Event. 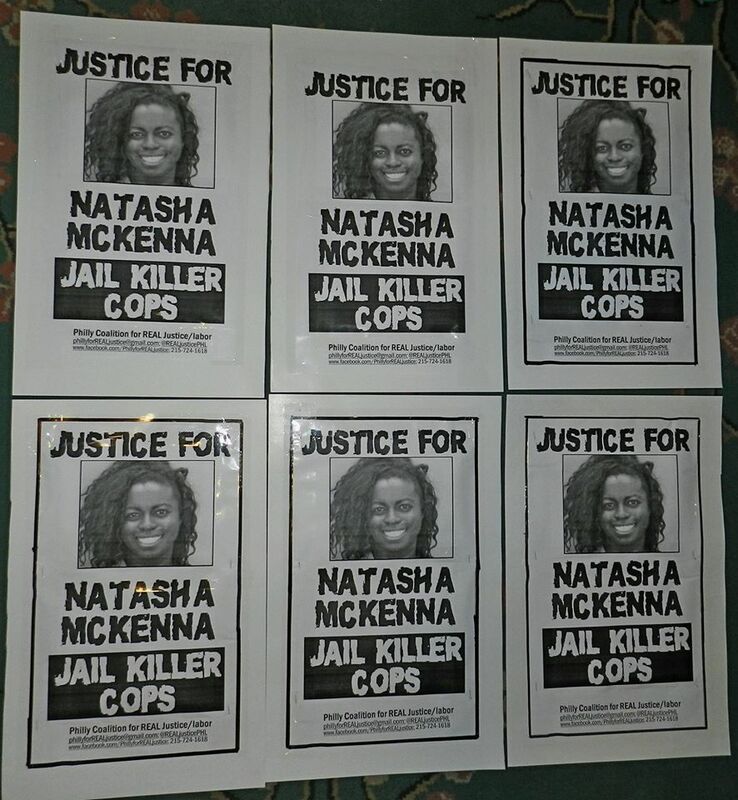 –See pics from Aug 1, 2015 Justice for Frank McQueen action from REAL Justice FB, or click here. 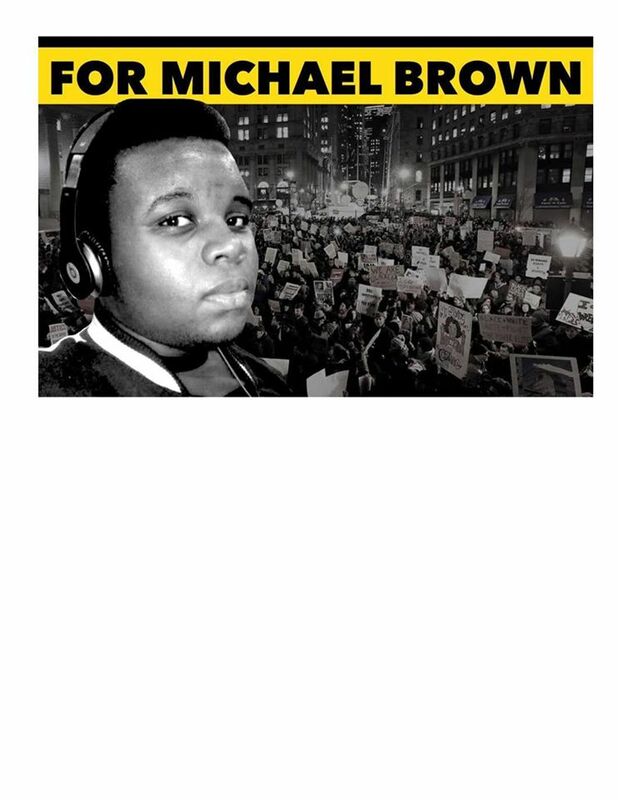 **Mon, Aug 10, 2015: One year commemoration of murder of Michael Brown, Ferguson & the Black Lives Matter uprising: FB Event. KEEP UP THE HEAT! Demonstrate for justice for Mike Brown, Sandra Bland, Brandon Tate Brown, Mya Hall, Frank McQueen, Merle Africa, Eric Garner, Malissa Williams, & too many others unjustly killed for the “crimes” of driving, walking, biking, shopping, playing or breathing while Black. **August 4, 2015: 18th REAL Justice Town Hall meeting. 6:30 – 9pm; Friends Center, 1501 Cherry St., Phila; FB Event. 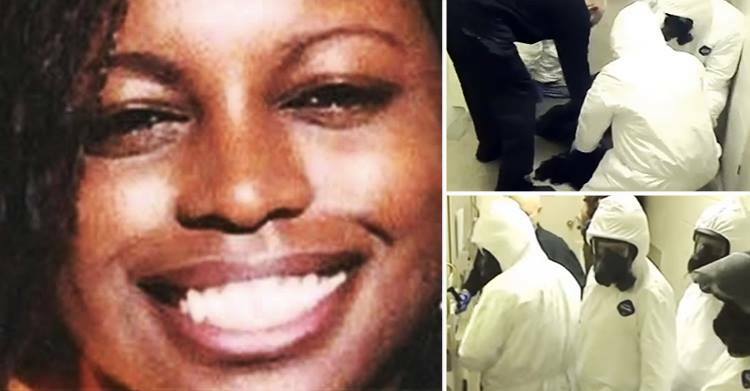 Kindra Chapman, Sandra Bland, Sarah Lee Circle Bear, Khari Westly, Donatae L. Martin, Estevan Andrade Gomez – these are just a few of the 109 men, women and children killed by the “justice” system on the streets or in custody in July, 2015. These are the reasons this Coalition exists. How can we be more effective in building a united mass movement that can stop these criminal practices by those in uniform as well as those in suits occupying positions of power? Join the discussion. Childcare will be provided, thanks to the Philly Childcare Collective. This space is wheelchair accessible. Contact us if you have specific childcare questions. Food not Bombs has also provided refreshments at every town hall meeting. -Rally and Celebration at Clark Park, West Phila. FBEvent. -REAL Coalition Sign-making: Mon, April 27; 6:30pm; Calvary Church, 48th & Baltimore, Phila. FB Event. 1599 John F Kennedy Blvd, Philadelphia. FB Event. NOTE: The rally in Love Park by Caravanistas for the Ayotzinapa 43 Friday which starts at 12 noon in Love Park features a march to the Mexican Consulate in the Bourse Building at 5th & Market. Some of the organizers for the Caravana 43 Ayotzinapa have shared Mumia’s struggle over the last week on their social media. 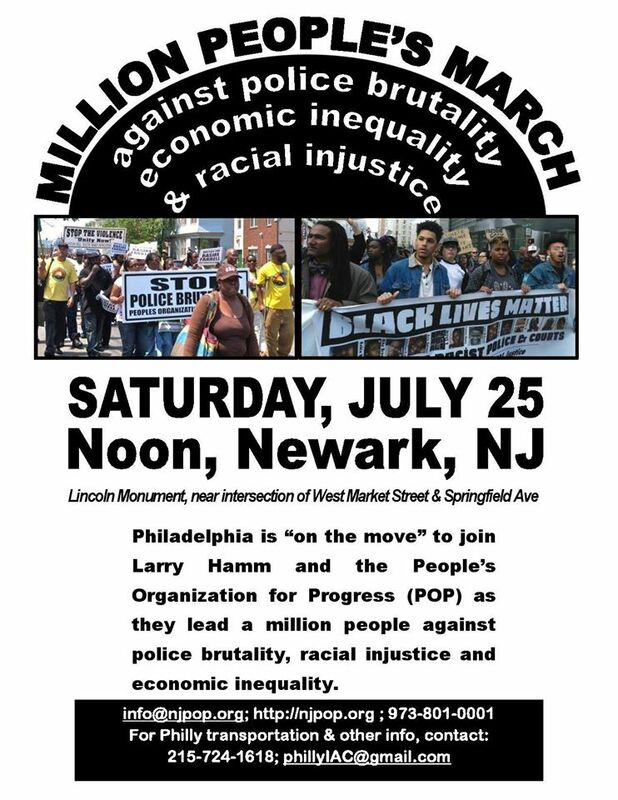 In the spirit of international solidarity, Mumia supporters should join this event. 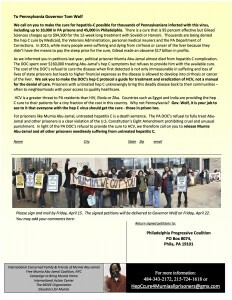 The Philly Action for Mumia follows at 4pm in Love Park. See FB Philly.iac for more info & other actions. –Sat, April 18, 2015: assemble at 52nd and Market at 1pm doing outreach for the MOVE event on May 13th. Bring signs encouraging people to “Honk to Free the MOVE 9” and “Honk if you remember May 13th, 1985.” If we have enough participants we’ll break off into groups and flier at other intersections. For more info call Kevjn at 856-986-2832. FACEBOOK. 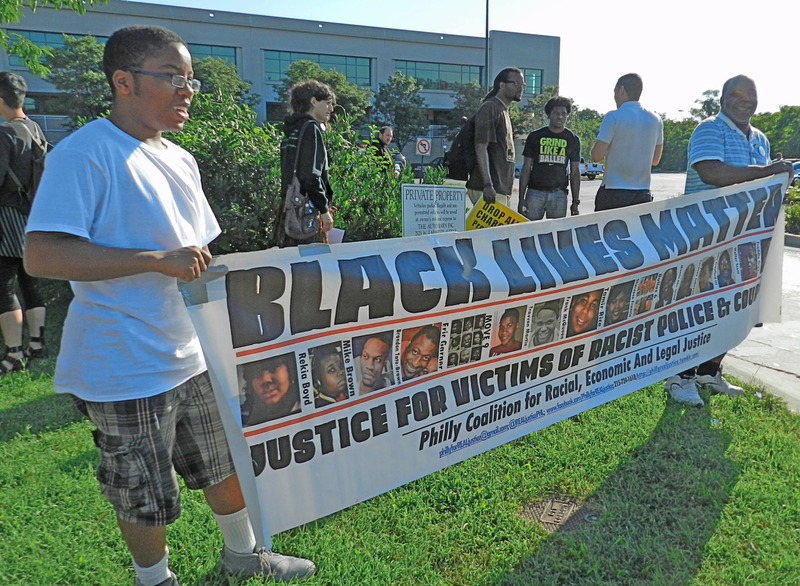 On Monday, April 6 – be outside the Municipal Court at 2pm on Monday at 1301 Filbert Street in Philadelphia to support the Philly 10 – activists arrested on March 19 while protesting at a meeting where Police Commissioner Charles Ramsey and DA Seth Williams were going to discuss law enforcement issues. This was the same day Williams announced that two police officers involved in the death of Brandon Tate-Brown would not be charged. 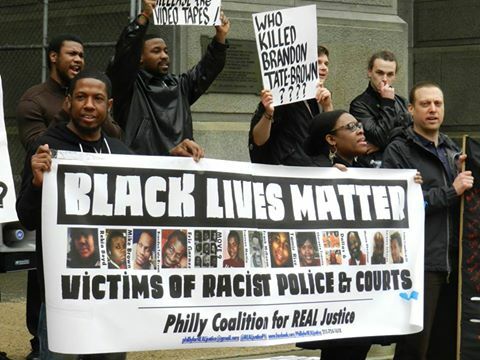 The Philly 10, held a press conference on March 26 outside Philadelphia City Hall to counter the cops’ continued racist media vilification of the movement against police brutality and murder. Come out Monday with signs and banners demanding to know who killed Brandon Tate-Brown and that all charges against the 10 be dropped. The Coalition for Racial, Economic And Legal Justice continues to struggle against police terror. Join us as we organize campaigns for justice for Frank McQueen, Brandon Tate-Brown, and other local and national victims of police brutality. 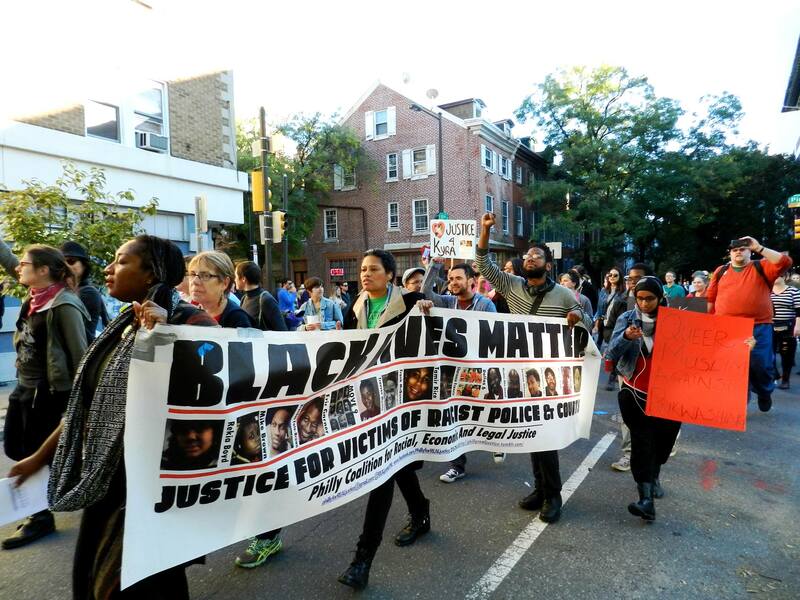 Take part in a special report and discussion on issues involved in the U.S. Department of Justice recent report on the Philadelphia Police Department’s use of deadly force. 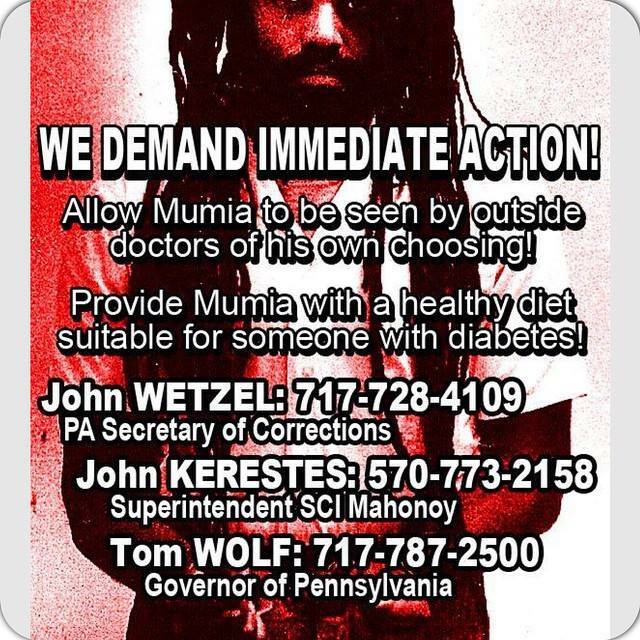 Hear about the struggle for adequate health care of Mumia Abu-Jamal and other prisoners, and how the refusal of the State Corrections administrators to treat certain prisoners is tantamount to a death sentence by medical malpractice. Share this event with your friends, family and co-workers. Help make this ongoing peoples assembly a strong community resource for action. Childcare and light refreshments will be provided. The Friends Center is wheel chair accessible and close to major public transportation routes.